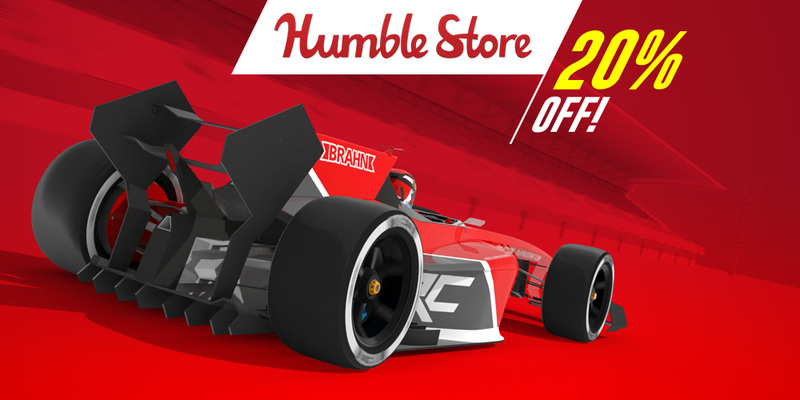 Racecraft, the new Procedural Racing Experience by Vae Victis Games is now available also on Humble Store, with a 20% discount. 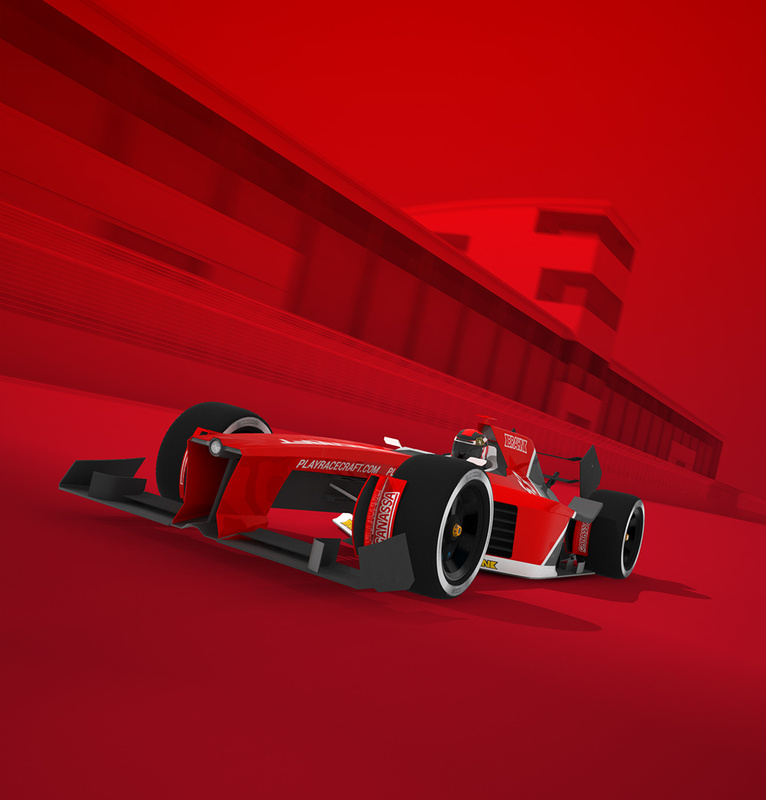 Save 20% on the launch price – only for the start of the Formula One season! 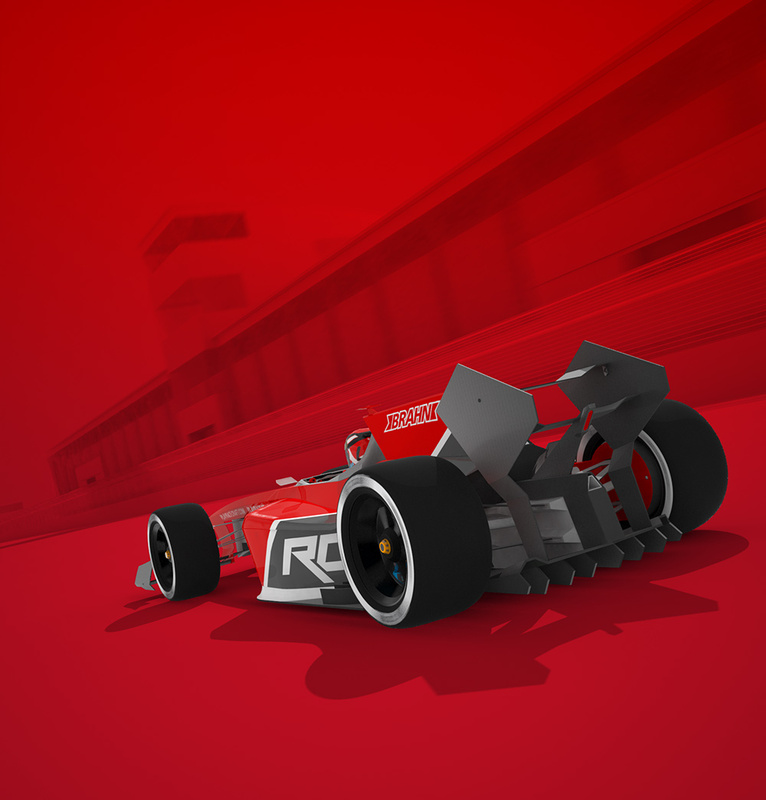 For the FIRST TIME ever in a racing game, players can use its INNOVATIVE technology to create an endless number of realistic racetracks and craft their car to reach the top in every race and eSports event. 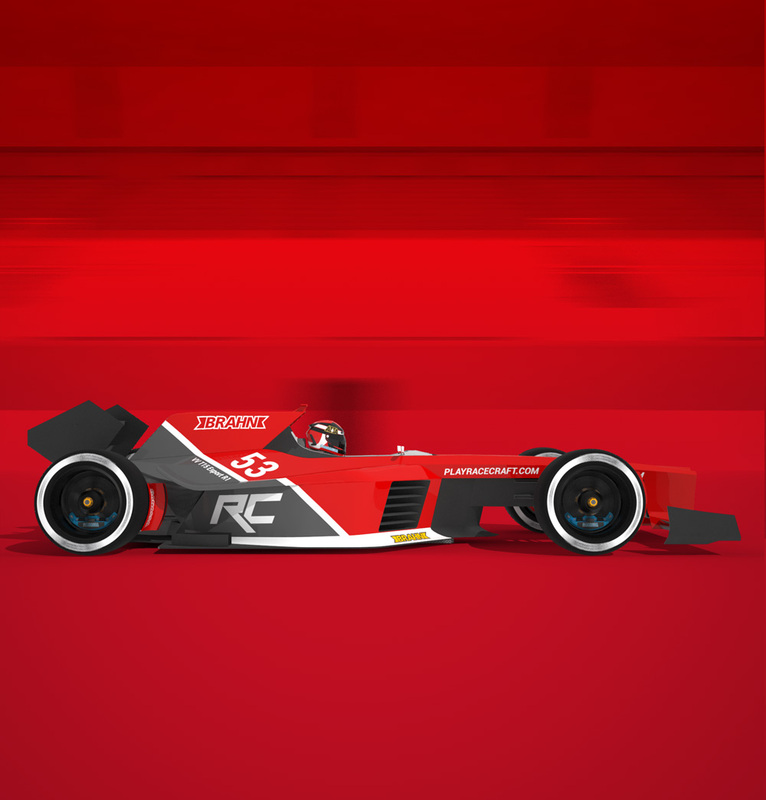 Like us on Facebook for exclusive contents and the latest news and updates on Racecraft!